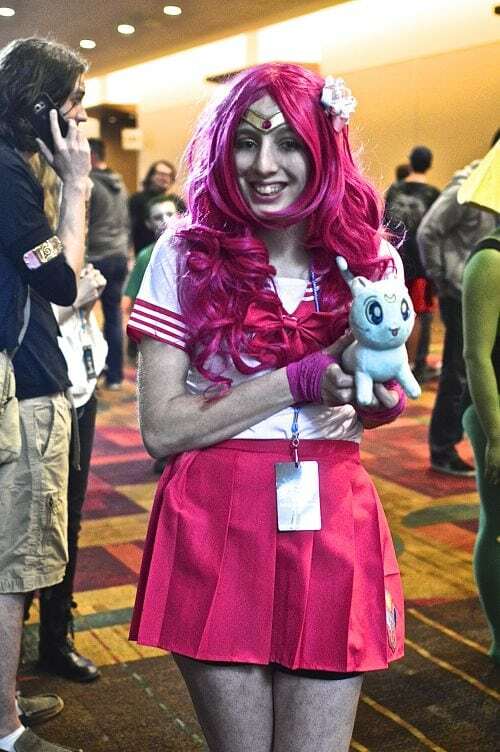 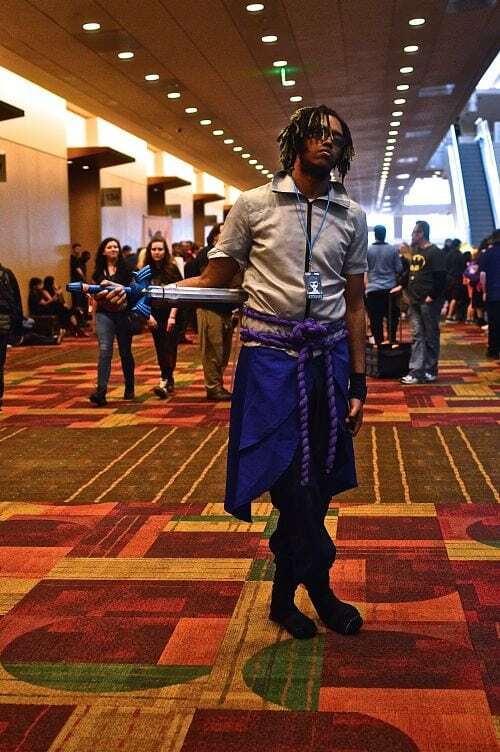 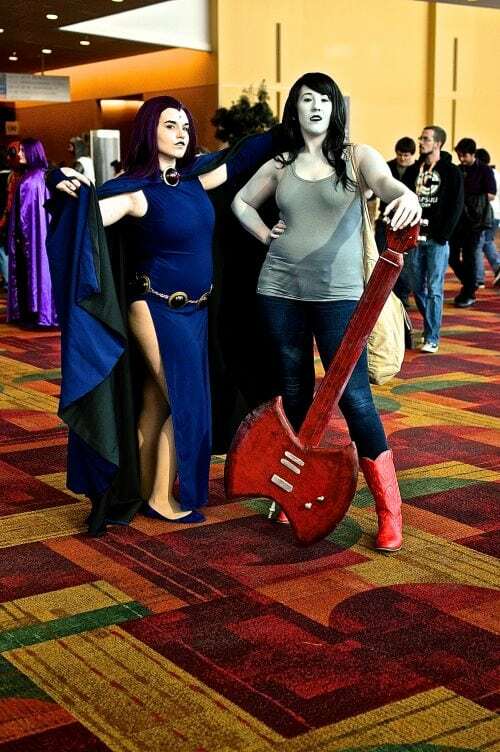 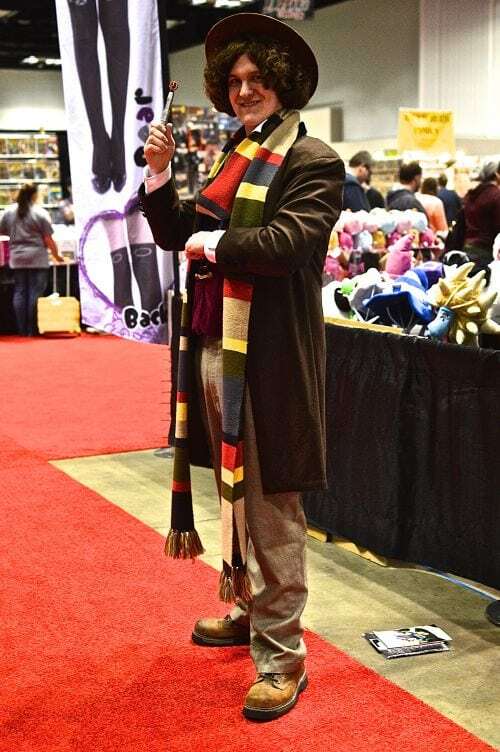 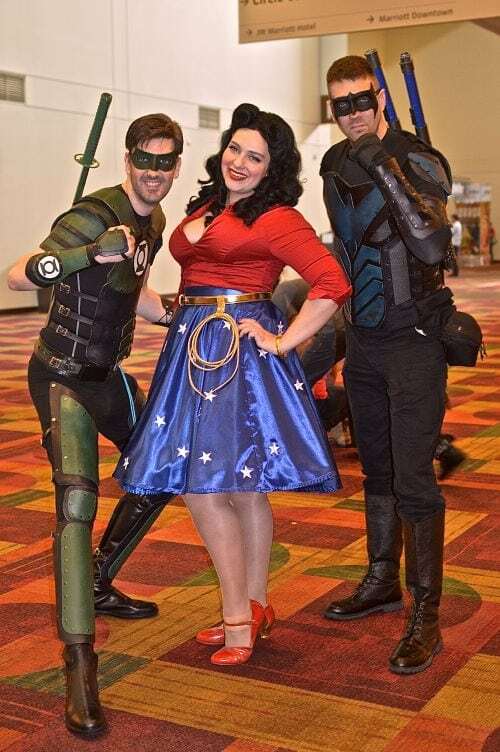 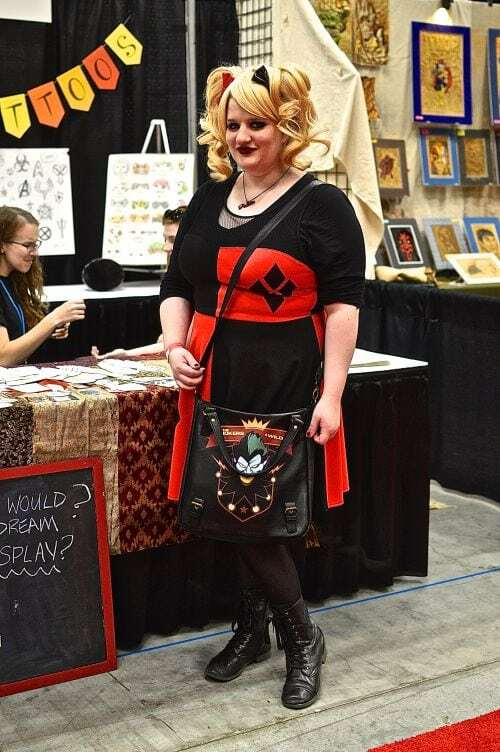 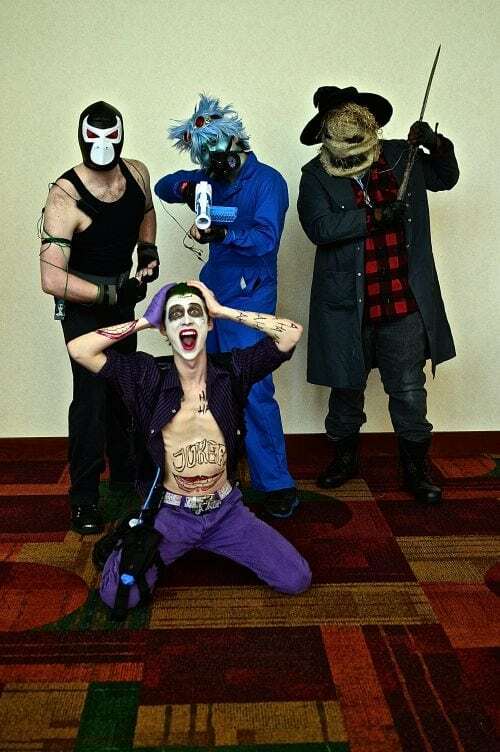 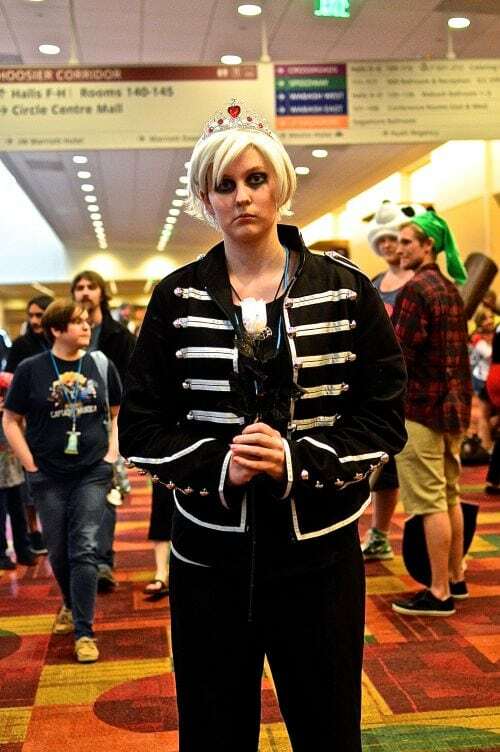 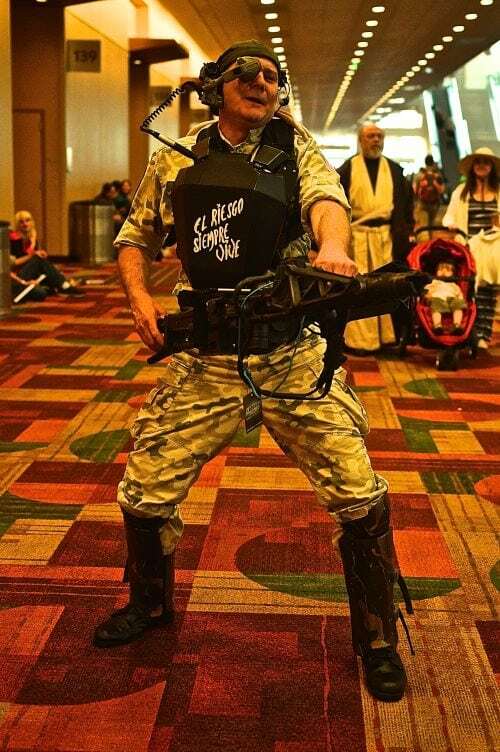 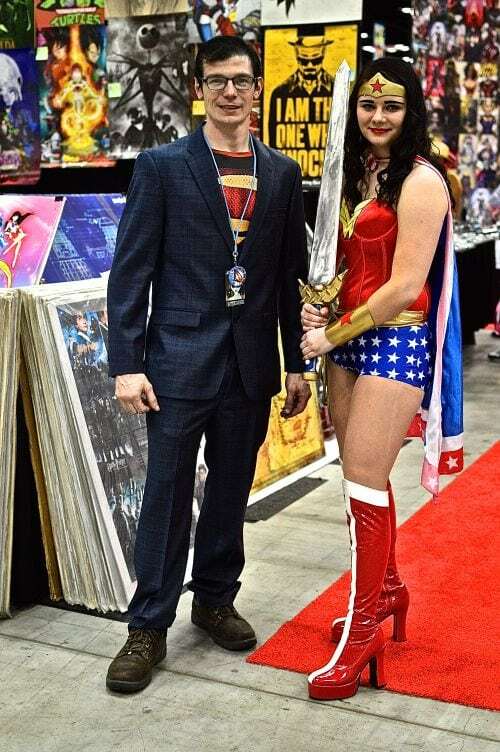 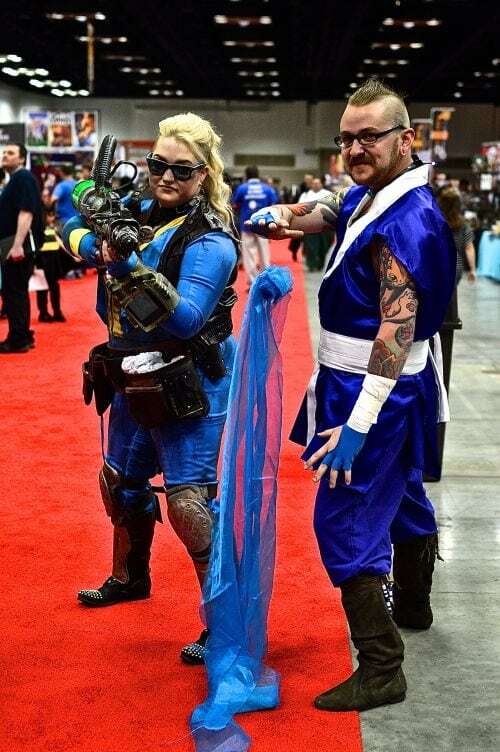 Indiana Comic Con, produced by Imaginarium LLC hit Indianapolis streets with cosplay, celebs and a fab lineup of cosplay guests! 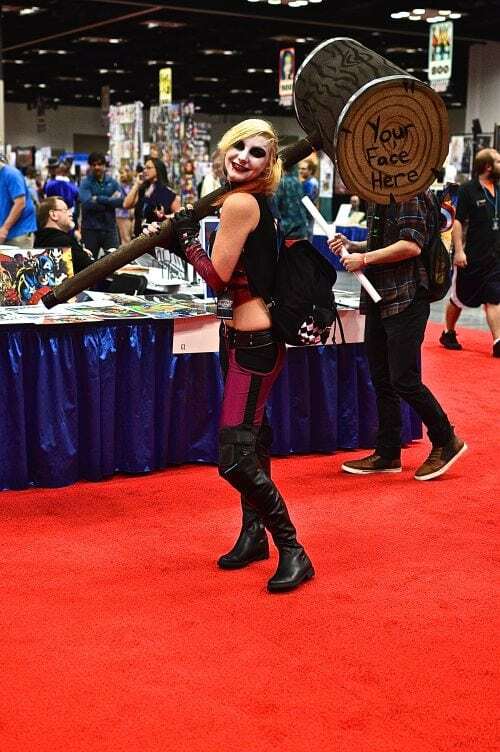 Jessica Nigri, Leanna Vamp, Jennifer Ann and the list goes on! 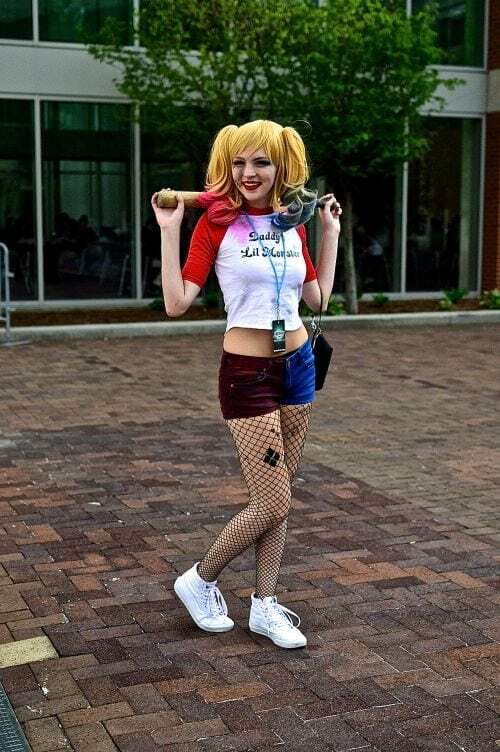 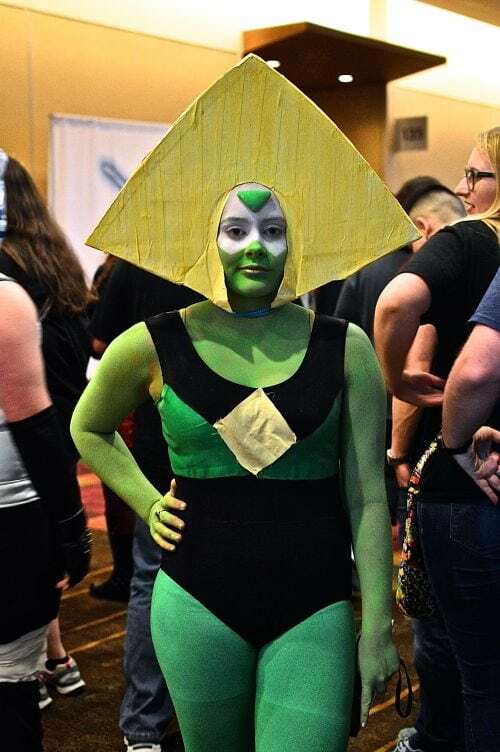 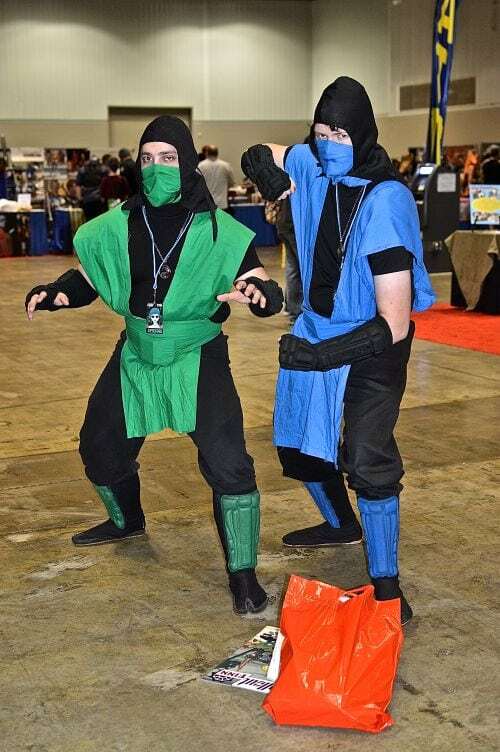 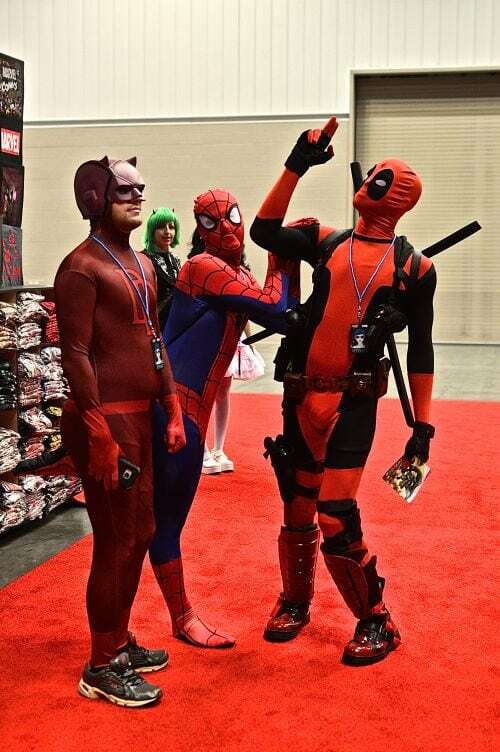 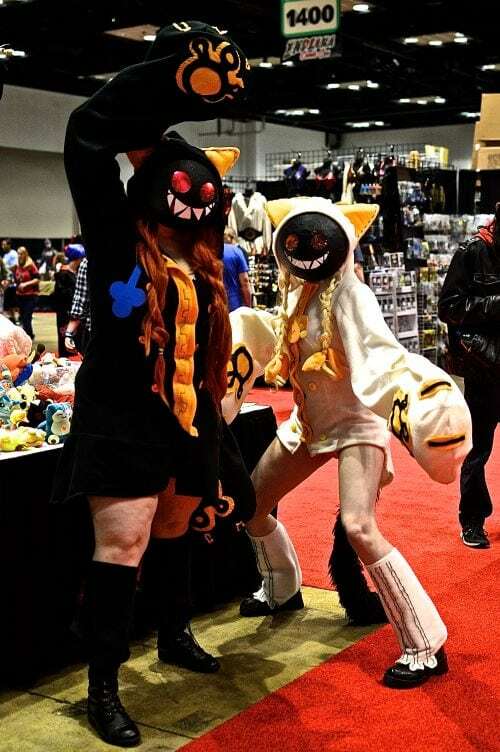 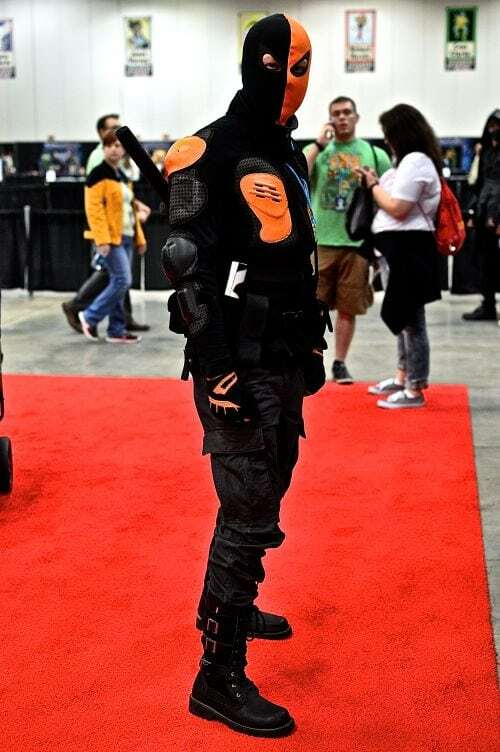 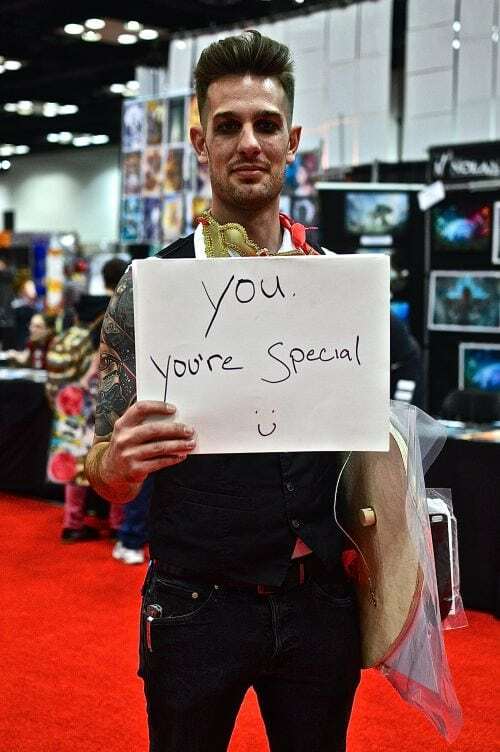 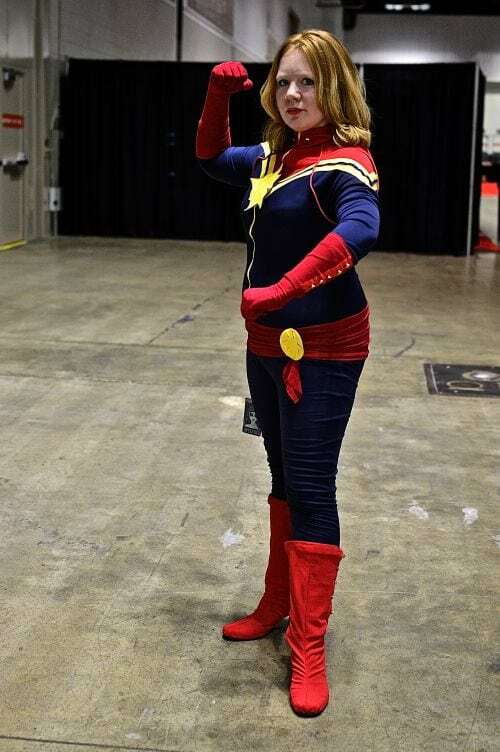 Check out snaps from Friday at the con where attendees could see group cosplays, Captain America themed cosplay, Suicide Squad, and gaming costumes as the main choices this year. 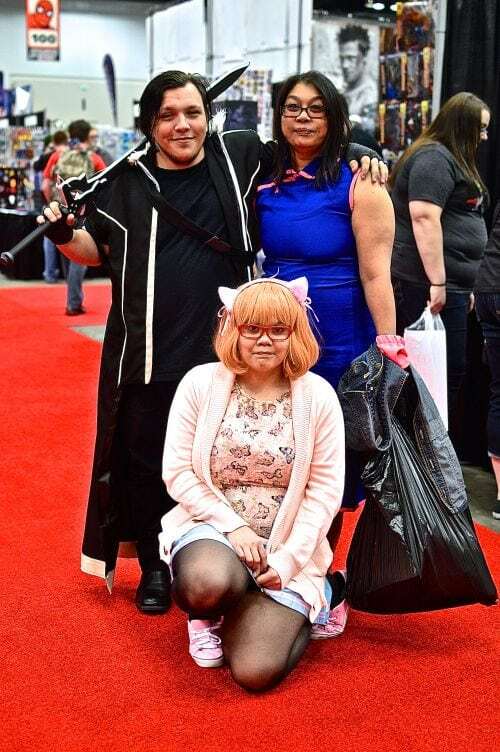 Come on out next year to this growing convention that is cosplay friendly and filled with friendly cosplayers from CosAwesome Studios and other local cosplay groups. 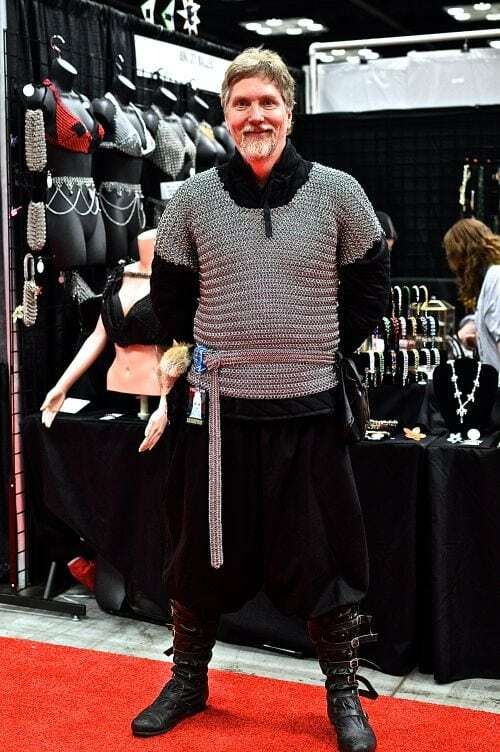 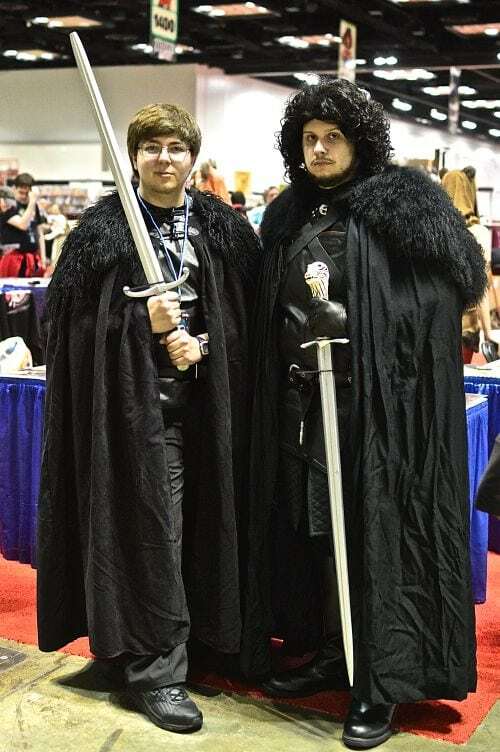 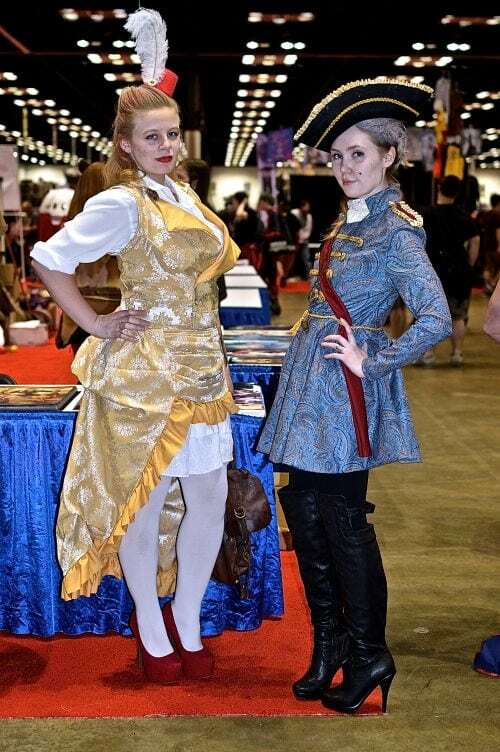 If you come, be prepared to be amazed by creativity in costuming! 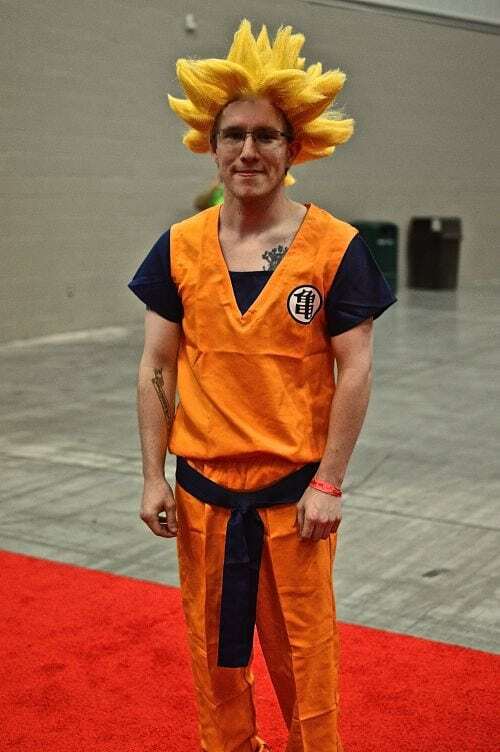 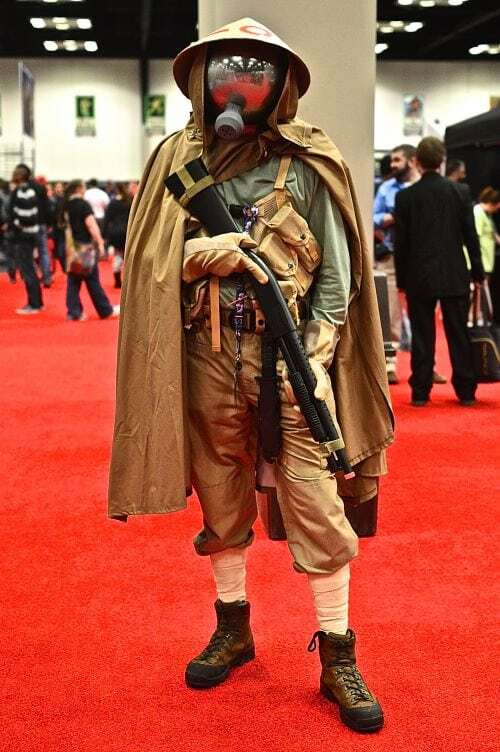 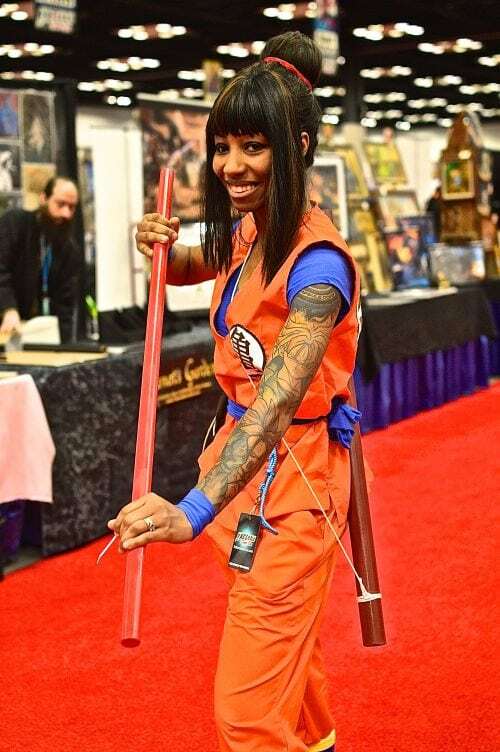 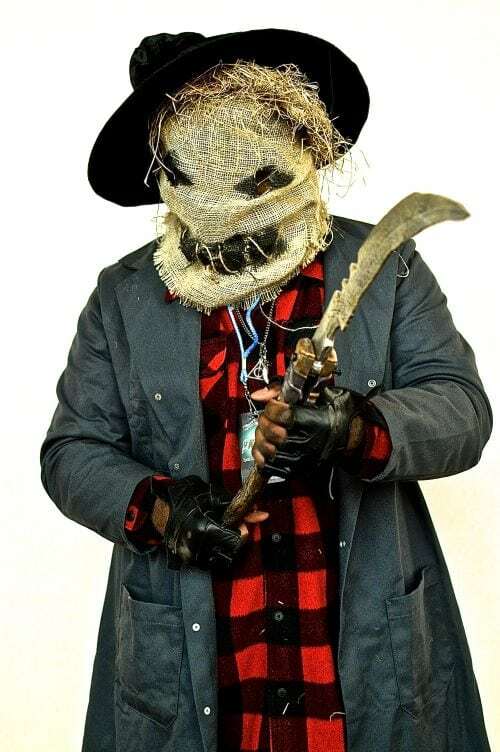 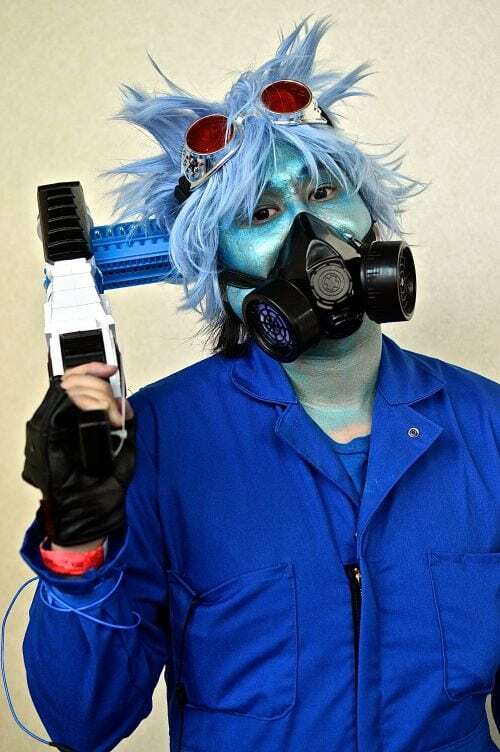 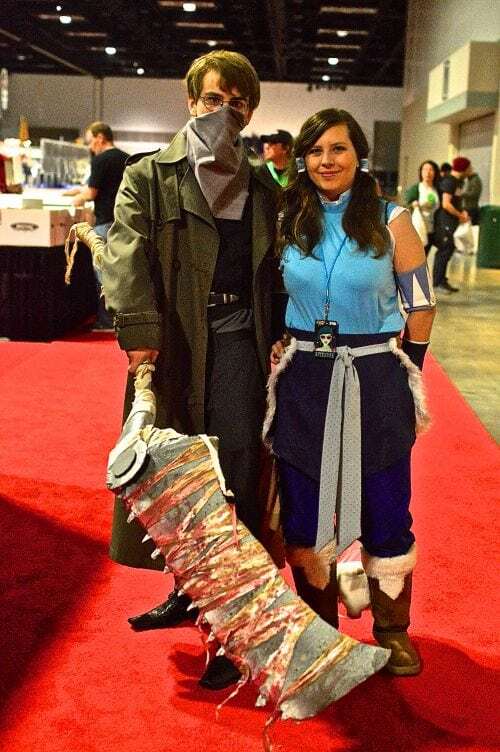 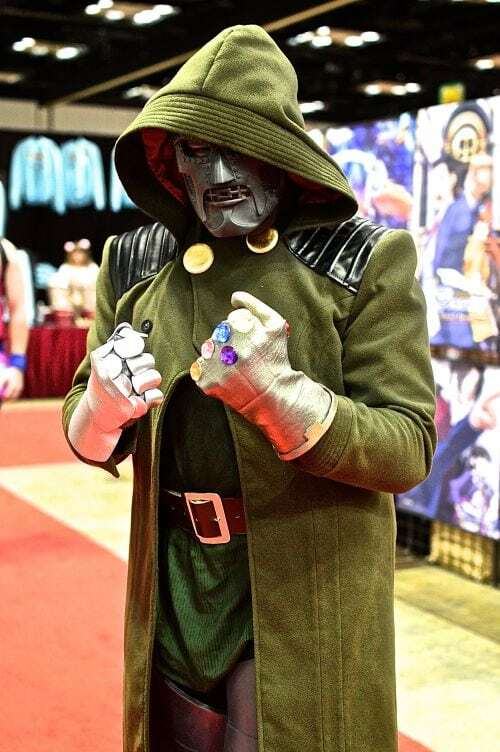 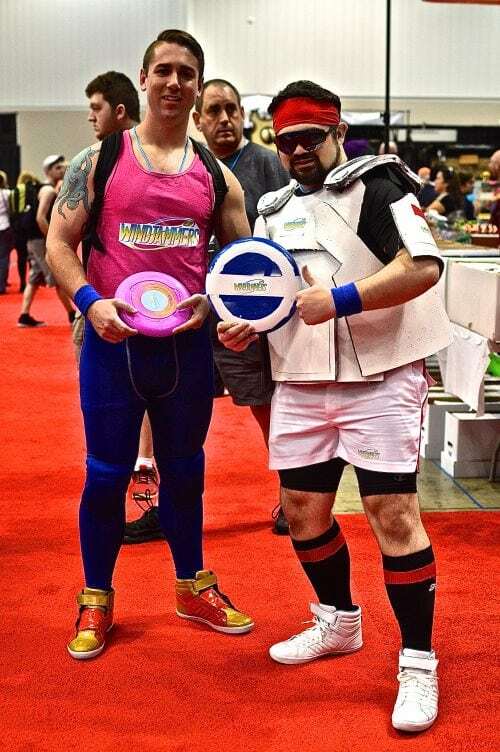 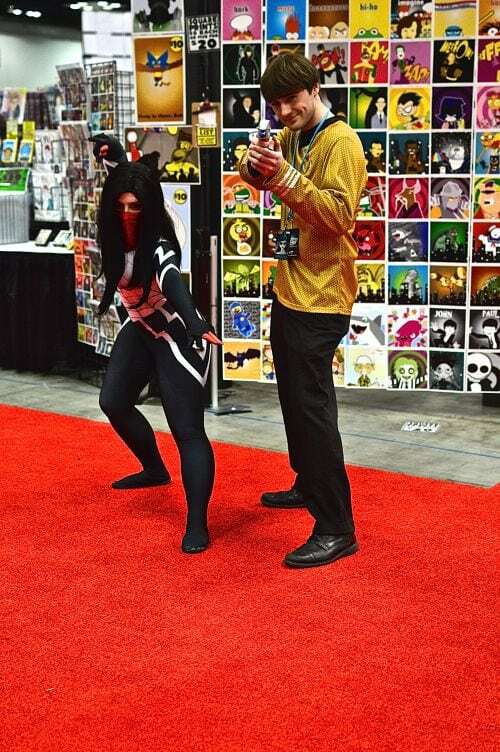 Sidebar: Planning on competing in the cosplay contest? 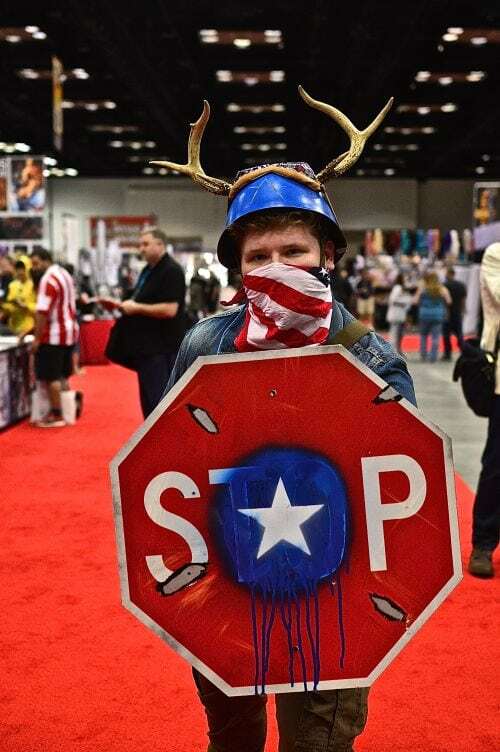 Get there uber early on Saturday or you may miss the early deadline for entry!